Chromium IT Solutions is a leading global provider of IT solutions. 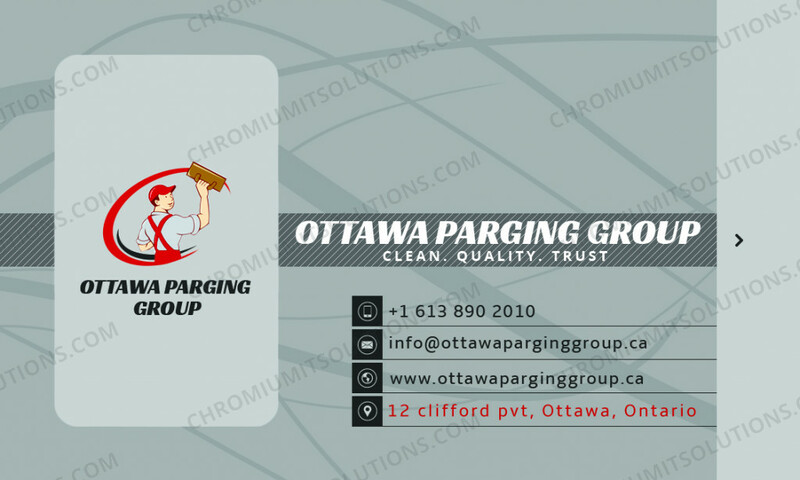 Based in Ottawa, Chromium IT Solutions offers you a wide range of IT packages ranging from web design, web applications to mobile application services. Here in Chromium IT Solutions, we treat your IT challenges in a unique way because our professional team is dedicated to offering unique solutions to your problems. At Chromium IT Solutions, our core staff consists of professional and experienced Information Technologists, who over several years have been active in various fields of Information Technology. 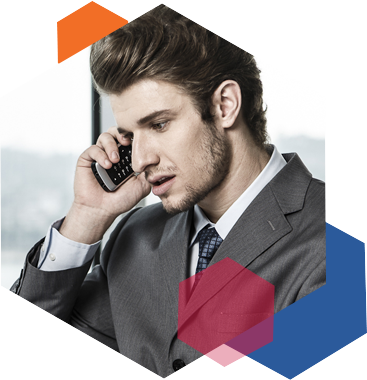 Consequently, we provide you with the maximum quality and highly satisfying solutions to any of your IT problems. Our capable IT professionals ensure that we offer nothing but the best service possible. We are also committed to maintaining a cordial and interactive buyer-customer relationship in dealing with our customers, just to ensure that they are ultimately satisfied. Hence, we listen, guide and execute your goals while helping you to generate a measurable value for you and your numerous customers. Being a very creative and dynamic IT company, we incorporate your unique opinions into our own unique skill and methodology to give you a unique solution to your IT problems. Our services are tailored to ensure that you excel in your business endeavor. At Chromium IT Solutions, we truly offer you nothing short of the best. Our good and innovative work speaks for us. We use our skills, expertise and innovation to make your organization more agile, efficient and profitable while ensuring that your projects succeed on-time and in a cost-effective manner. Choose Chromium IT Solutions today for your IT problems and you will be definitely be glad that you did.